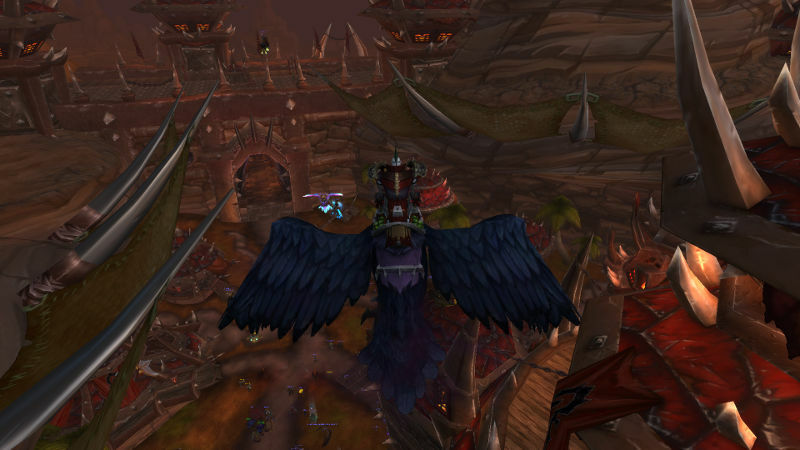 As World of Warcraft’s seventh expansion draws nearer, interest in the venerable MMO is peaking again. 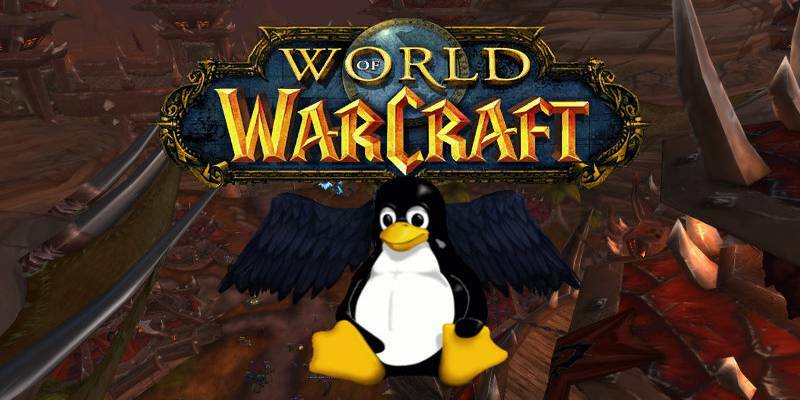 For a long time WoW has been a game known to work well through the Wine compatibility layer on Linux, even though it’s never been officially supported. There was even a time when rumors were flying that Blizzard’s developers tested WoW for Wine compatibility. 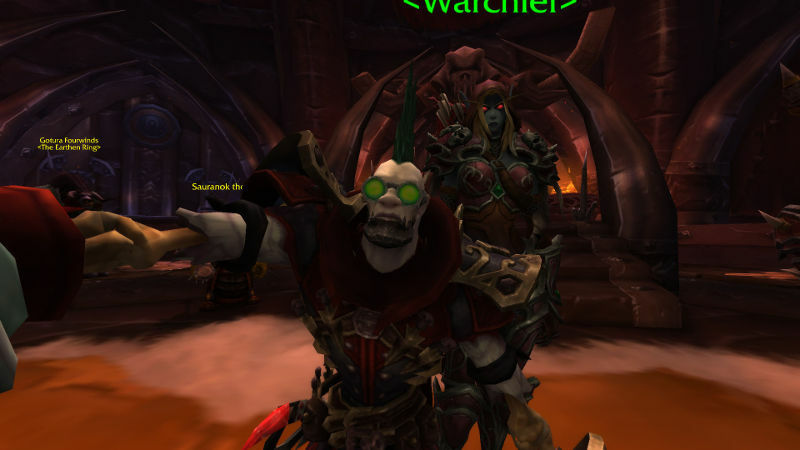 Since World of Warcraft dropped OpenGL support and moved to DirectX 11, things haven’t been so simple. 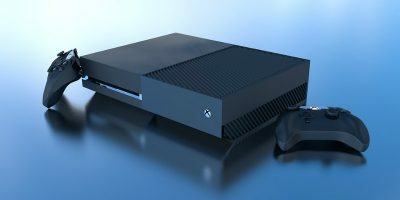 There’s been plenty of breakage and odd graphical glitches, and that doesn’t take into account the problematic Battle.net app or the decreased framerates. But it can still be just as easy as before. 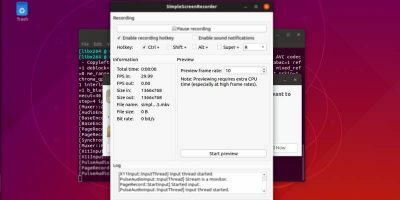 Lutris and its scripted installs make playing World of Warcraft on Ubuntu about as easy as it is on Windows, and the performance is great, even on lower-powered systems. Before you go any further, make sure that you have the latest drivers installed for your graphics card. Check out the Steam guide. It does a great job covering driver installation pretty. 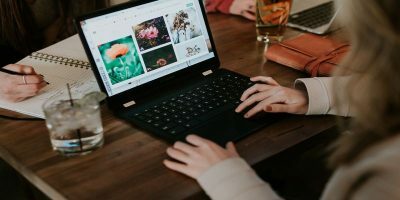 Once you have your drivers installed, reboot your computer to make sure that you’re using them. 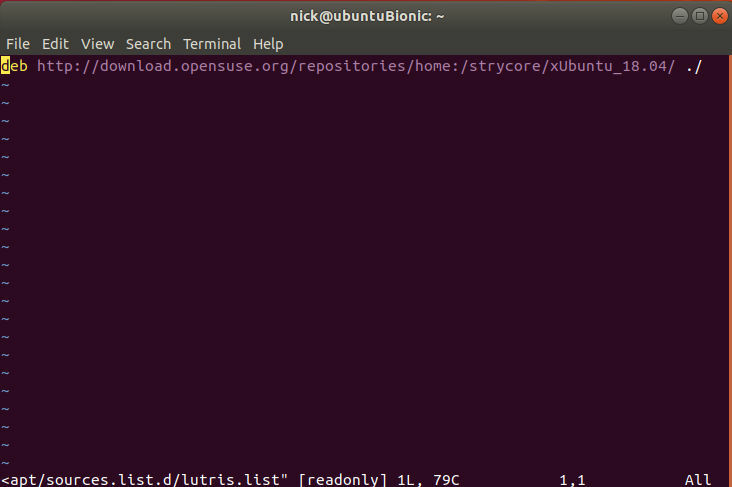 Lutris isn’t in the default Ubuntu repositories, but the Lutris developers do maintain a convenient repository. 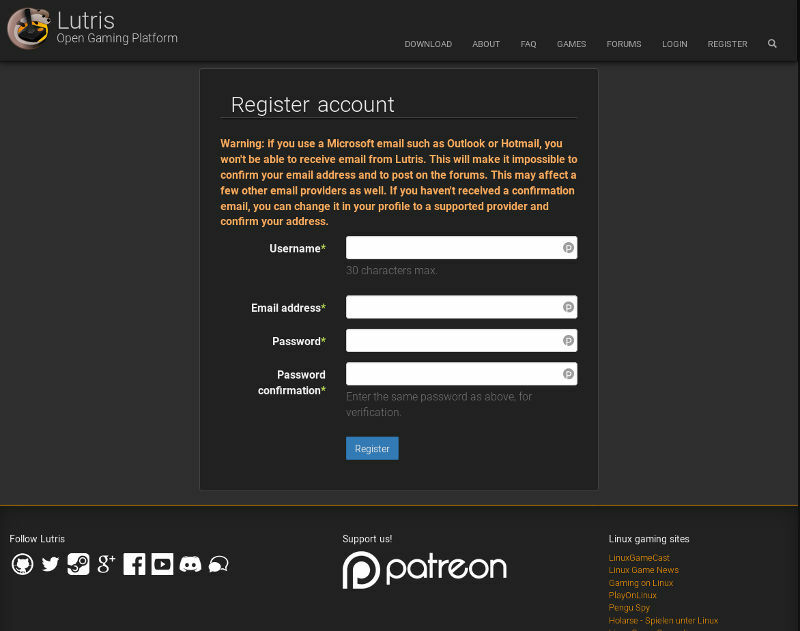 Before you get that set up, though, you’ll need to create a Lutris account, if you don’t already have one. Head over to the Lutris registration page and create your account. 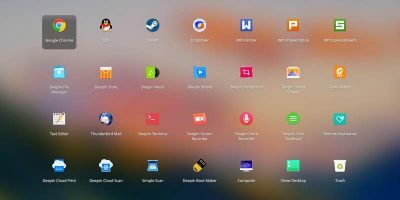 Lutris only uses the account to keep track of your downloads and your library. They don’t sell you anything or try to track you. You only need to give it a username, email, and password. These repository instructions are straight form Lutris. 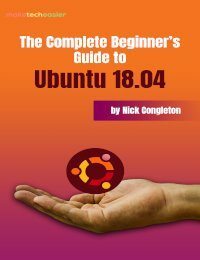 They first look for which version of Ubuntu you’re running, then create a file in your Apt sources directory that points to the repository for your version of Ubuntu. Finally, they import the GPG signing key for the repository. After you’ve run all three commands, you’re ready to update Apt and install Lutris. 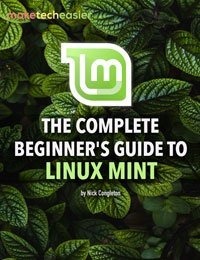 From now on, you’ll receive regular updates for Lutris on your system. 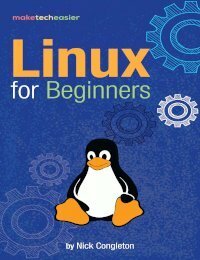 Update Apt and install Lutris like you normally would. A new window will pop open. It’ll start off by asking if you do, in fact, want to begin installing WoW. Click to confirm. 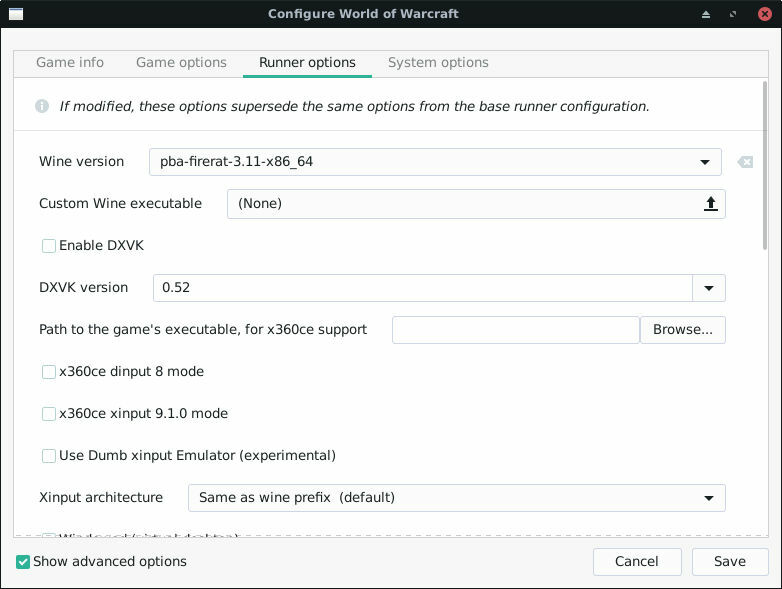 The Lutris install script will kick off and start setting up your Wine prefix for WoW. In the process, it’ll download a few Windows components and fonts to make everything go smoothly. Next, the installer will start the regular Battle.net installer. Follow the steps for Battle.net. When it’s done, don’t sign in. Instead, close the Battle.net window to allow the installer to finish. After a couple of seconds, Lutris will show you a success message. Close the message window. There’s something else you need to do. 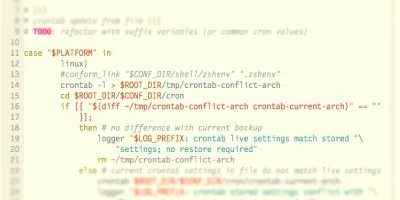 Wine updates frequently, and those updates usually bring performance improvements with them. Before you start the game, it’s best to make sure that you’re using the latest version of Wine. Click on the “Runners” icon at the top of the main Lutris window. It’s the second icon from the left, and it looks like gears by default. A new window will pop open, displaying a list of available runners. The list is alphabetical, so Wine is towards the bottom. Scroll down and click on Wine. A new window will pop open listing the available Wine versions. There are a lot. Look for the latest version with the PBA patches. It’ll have “pba” in the name. Click on the checkbox next to the name to start downloading it. If it’s already checked, you have the latest one. Close both runner windows, and return to the main Lutris screen. 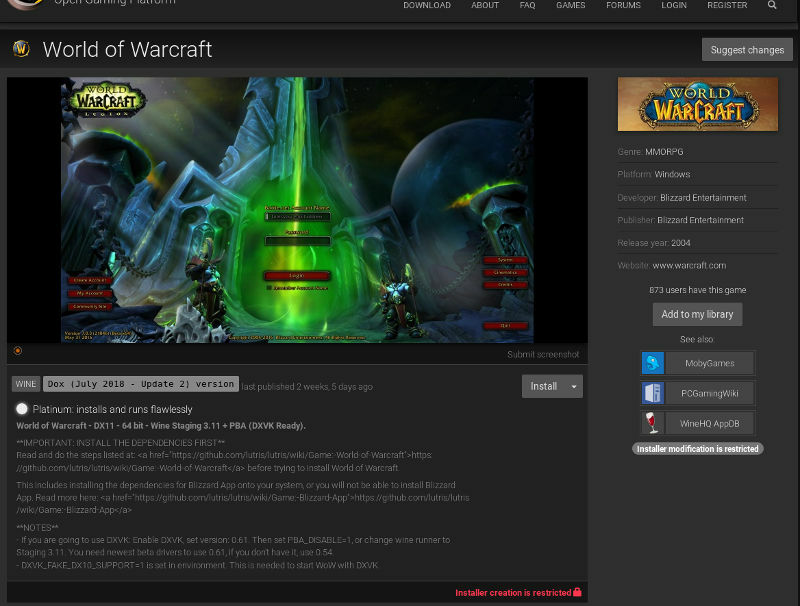 Right-click on the WoW banner image, and select “Configure” on the menu that pops open. Another window will open up with all the available options for your WoW install. Click on “Runner options,” and look for the Wine option. 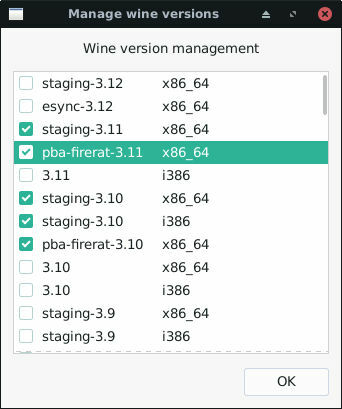 Select the Wine version, and choose the latest version of Wine-PBA. Return to the main Lutris window. Click on the WoW banner image to launch the game. Actually, it’s not the game. The Lutris installer can only go so far, and it can’t script the Battle.net client. 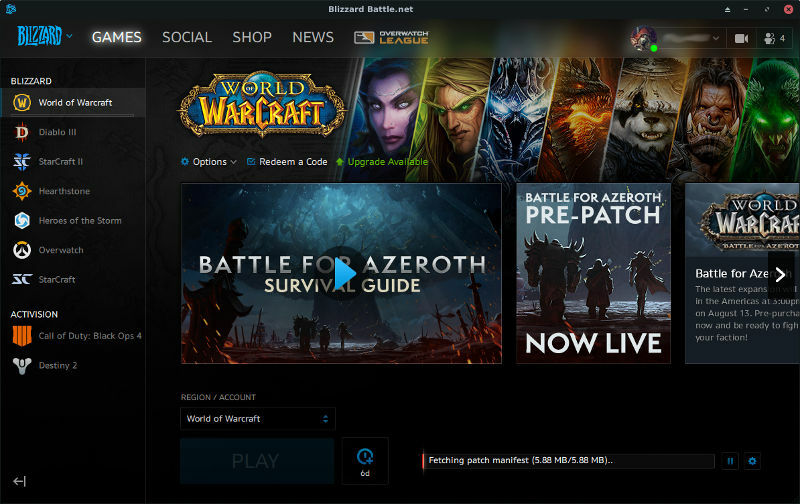 You’re going to need to sign in to your Battle.net account and click the “Install” button for WoW yourself. There’s nothing special that you need, though. This is just the standard procedure, like on Windows. It’s always a safe bet to turn your settings down at first to make sure that everything is working properly. Then, slowly dial it up to see what your computer can handle. Try exploring a capital city in the game to test it. 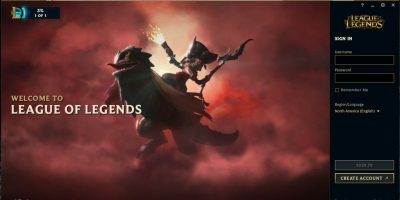 The latest patch for the expansion just launched. Don’t expect perfection. In testing this, there was a weird bug where textures didn’t load. It seems like a texture caching thing because it did stop, but just be prepared. That also means that you shouldn’t have any new problems when Battle for Azeroth does launch. That said, there’s no reason you can’t enjoy the game to its fullest. And, of course, FOR THE HORDE! Unless I need to install another version of Wine seperate in order to install Battle.net launcher, I’m stuck. Confirm the comments above – crushes and NOT WORKING under Mint 19. Thanks for the information, World of Warcraft is one of my favorite game to play developed by the Blizzard Entertainment. I also like to play other video game that can be simply played on the PC. 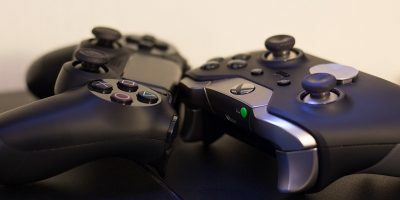 Currently, I used to play Destiny 2 from the Instant gaming on PC. Can anybody share its reviews?